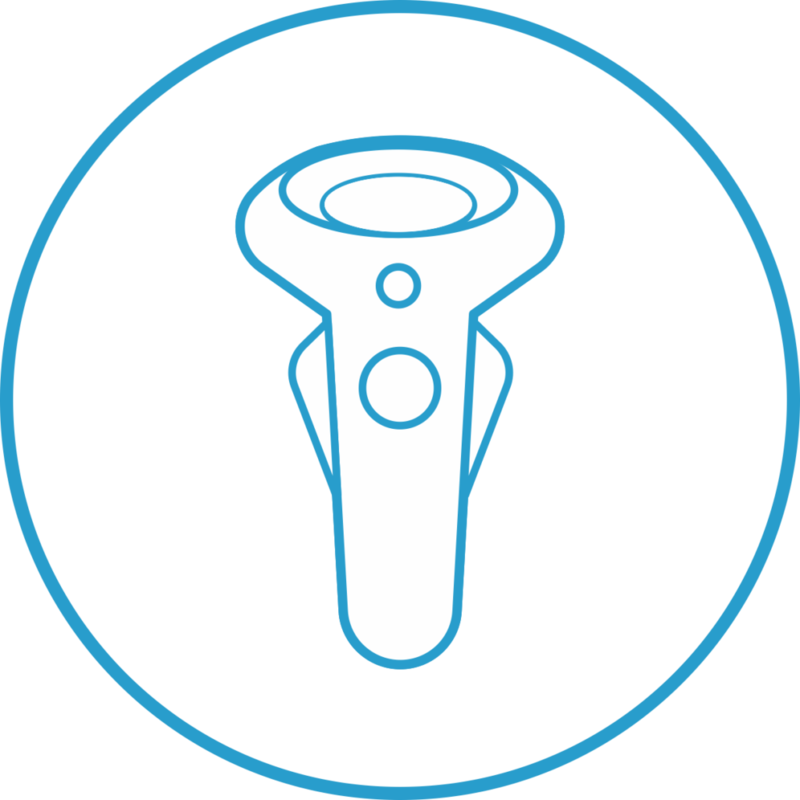 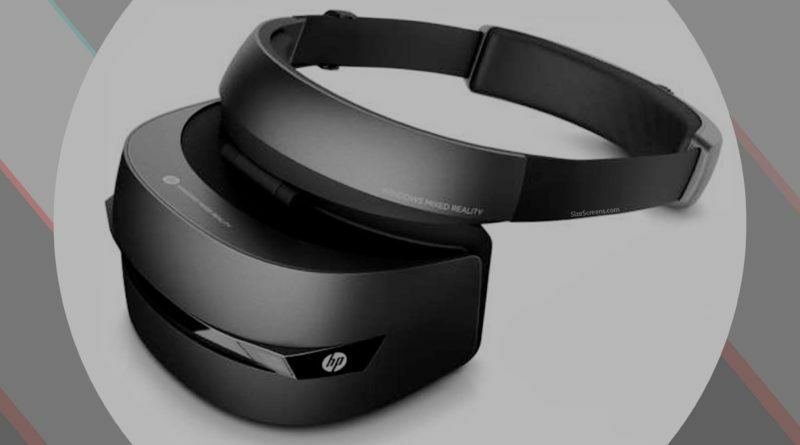 HP Windows Mixed Reality Developer Edition detailed specifications*. 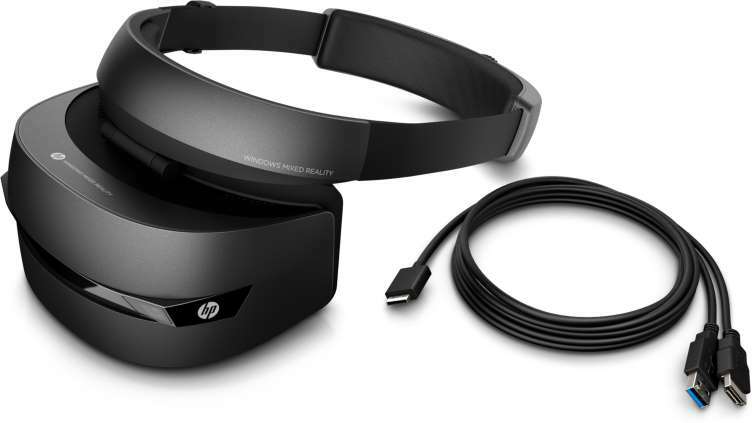 The HP Windows Mixed Reality Developer Edition has a dual 2.89-inch screen size with resolution 2880 × 1440 px which is split into two displays with resolutions 1440 × 1440 px per each eye. 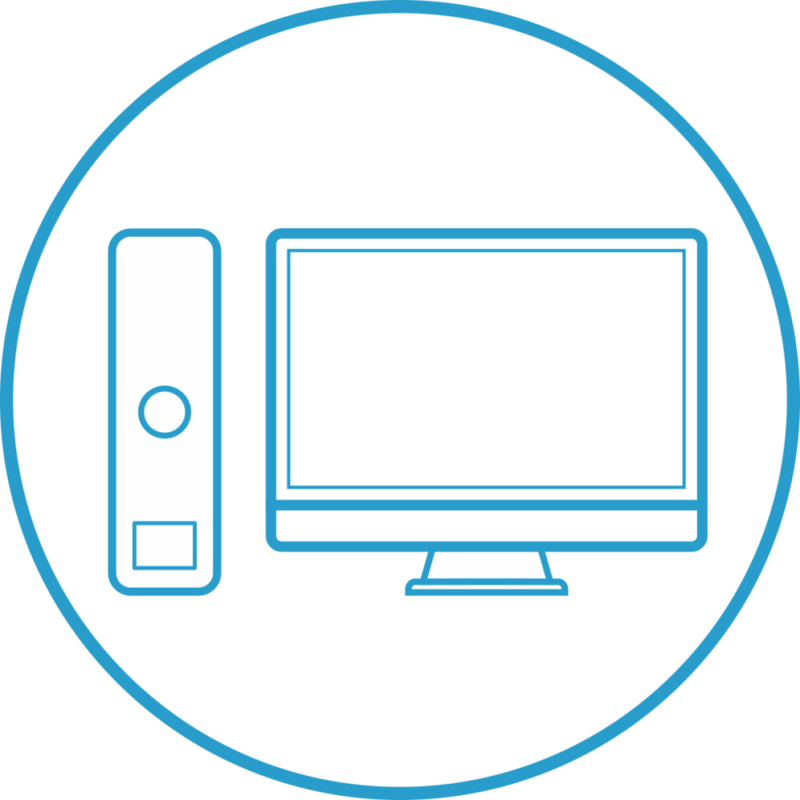 The Aspect ratio of a screen is 1:1. 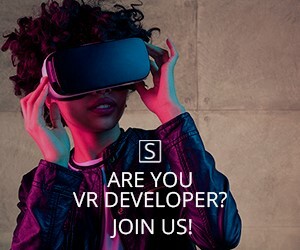 The pixel density is unknown. 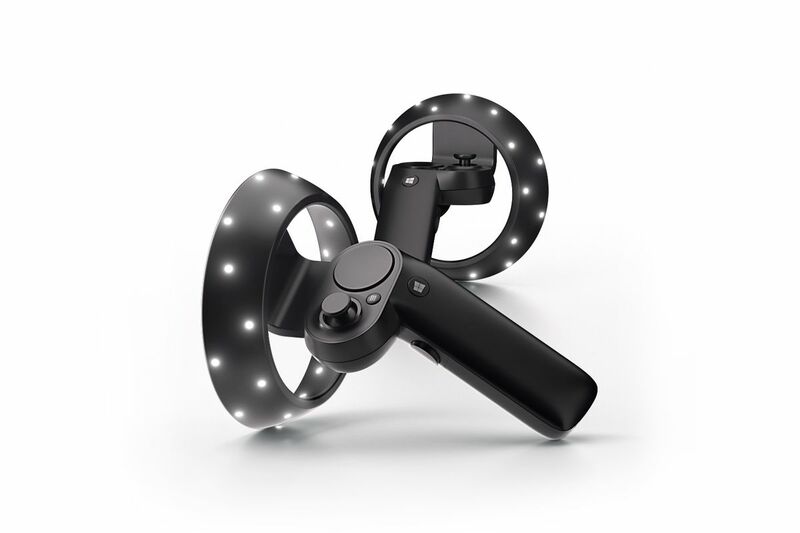 HP Windows Mixed Reality Developer Edition screen based on LCD technology and able to reproduce media content with refresh rate from 60 Hz to 90 Hz and field of view are 95°(horizontal). 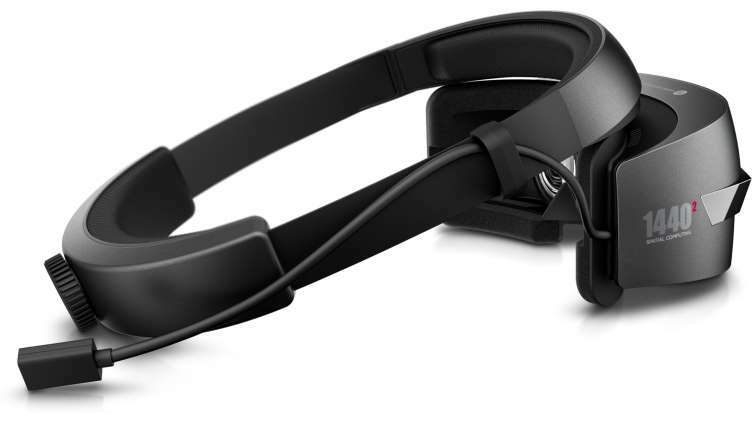 The HP Windows Mixed Reality Developer Edition was introduced in January 2017. 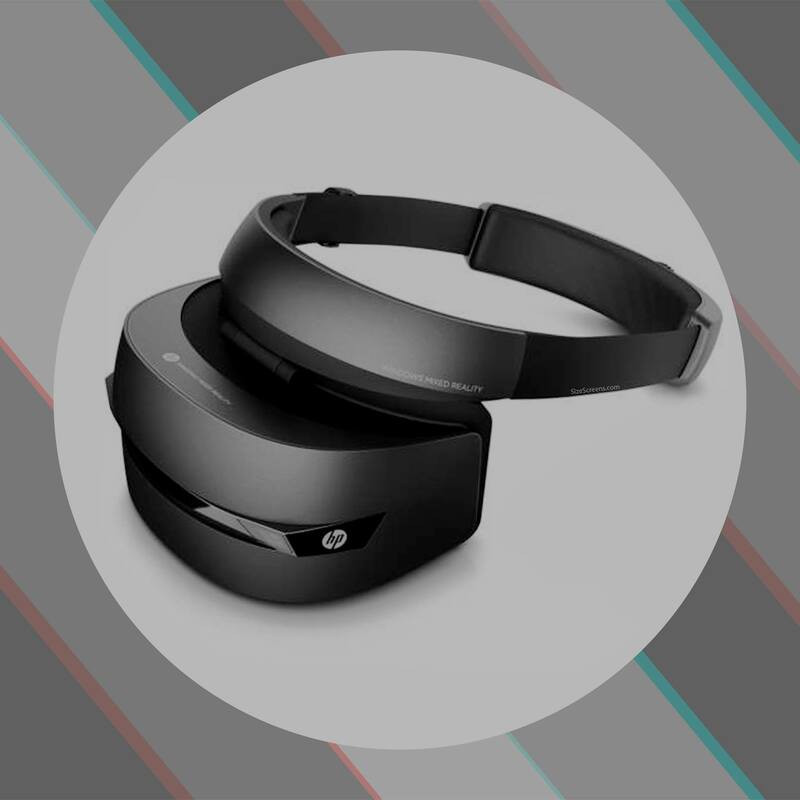 Dive into the world of Windows Mixed Reality and blur the line between real and digital. 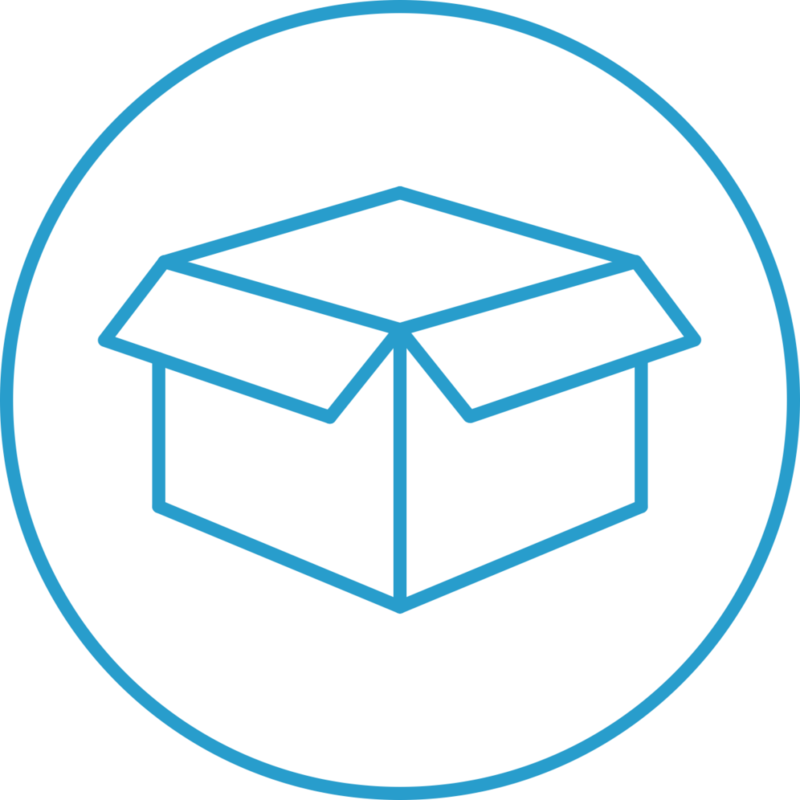 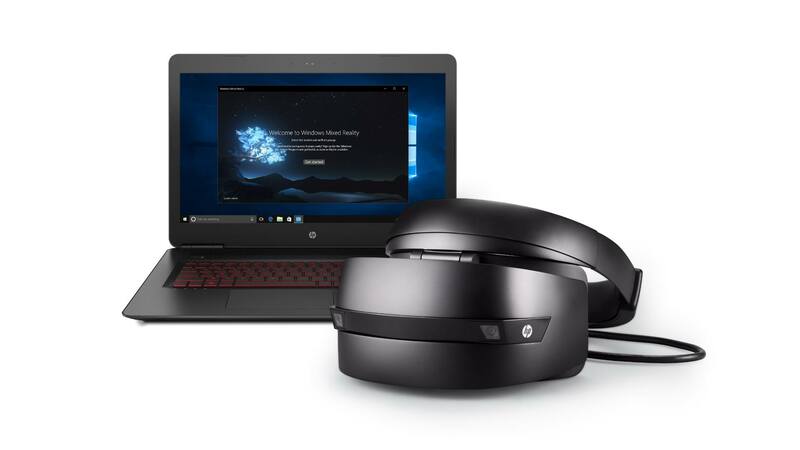 The HP Mixed Reality Headset Developer Edition includes everything you need to start programming a new type of PC experience.